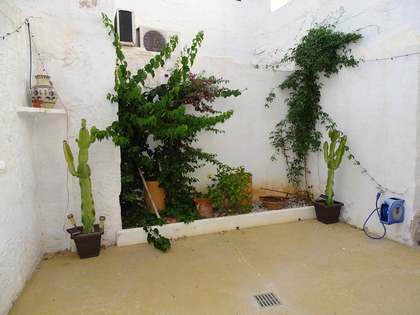 Family house with 4 bedrooms, a garden and pool for sale in the community of Sa Caleta, near Ciutadella de Menorca. 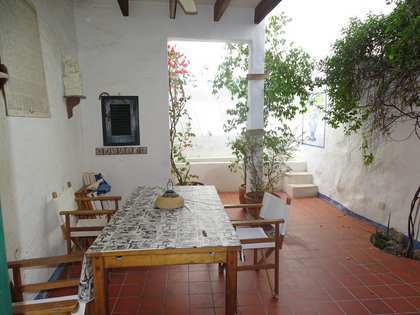 This house is for sale in the community of Sa Caleta, on the west side of the island of Menorca and a few minutes from Ciutadella de Menorca. It is a house with 4 bedrooms (one with a private bathroom and walk-in closet). 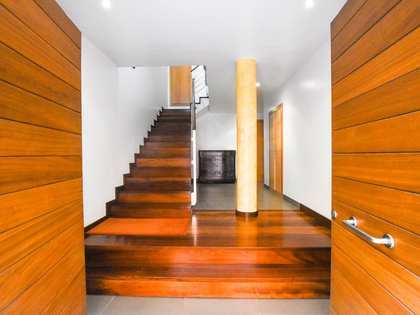 It offers 2 further bathrooms, a rustic style kitchen with a dining table, a living room and a separate dining room with large windows that give way to a terrace and at the same time flood the space with natural light. 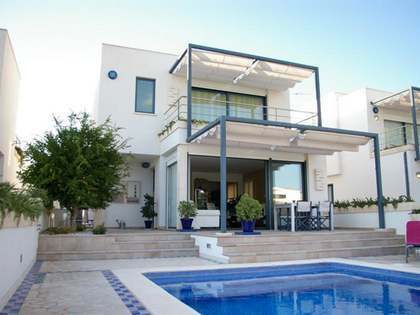 The house has elegant ceilings that are typical of Menorcan architecture, and has interior woodwork from Oregon. Outside we find a porch-terrace with a barbecue and access to the garden, garage and pool. 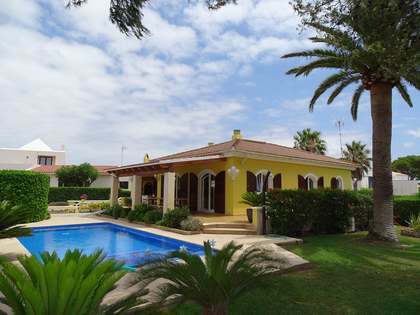 A house with many possibilities, perfect to enjoy the island all year round. 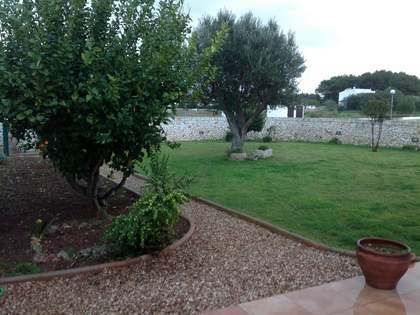 Sa Caleta is a small and charming community located a few kilometres from Ciutadella de Menorca. It has its fine white sand beach, an exceptional place to relax and enjoy the tranquility that the island offers.